James Street West (by Sainsbury’s/ Green Park) will be closed to traffic due to roadworks from 16th -24th July 2016 inclusive. 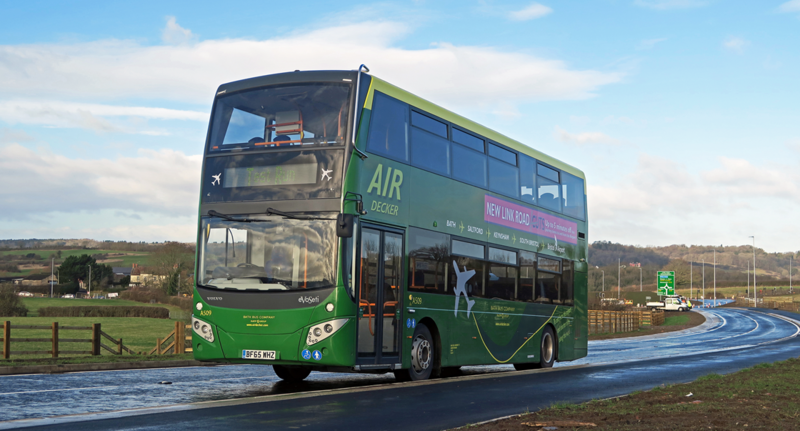 During this period, the Air Decker will be unable to serve Green Park (Bristol Airport to Bath direction only). The service will divert via Charlotte Street and Queen Square. Any passengers who normally alight at Green Park are advised to alight at Nile Street or remain on board the bus until Kingsmead Square. This entry was posted in Uncategorized on July 12, 2016 by Victoria.